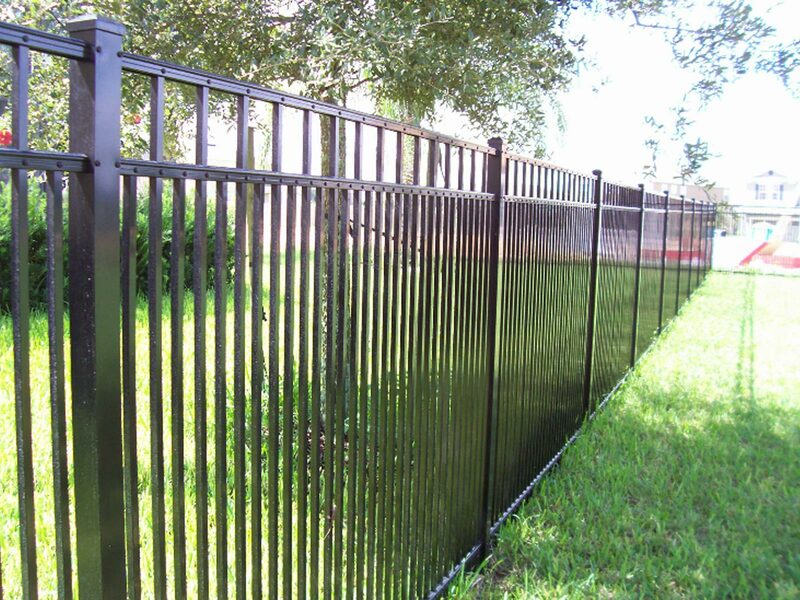 Aluminum fencing is a great way to enhance your home’s curb appeal by giving you the ultimate combination of strength, durability, and beauty. 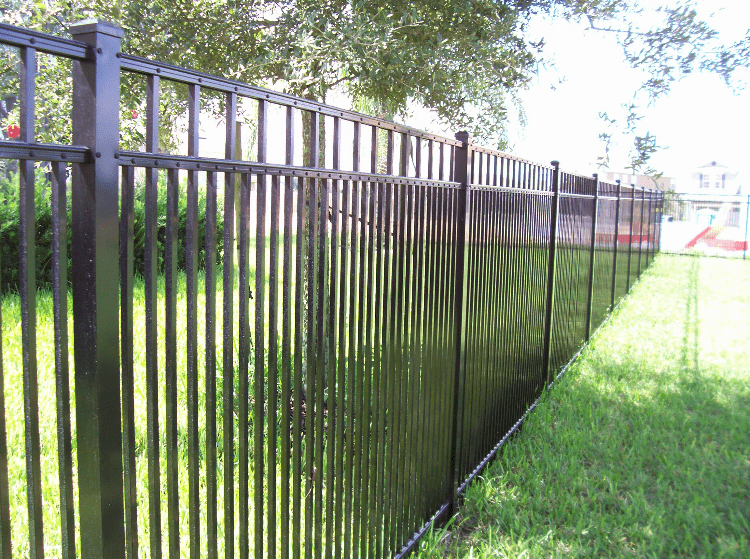 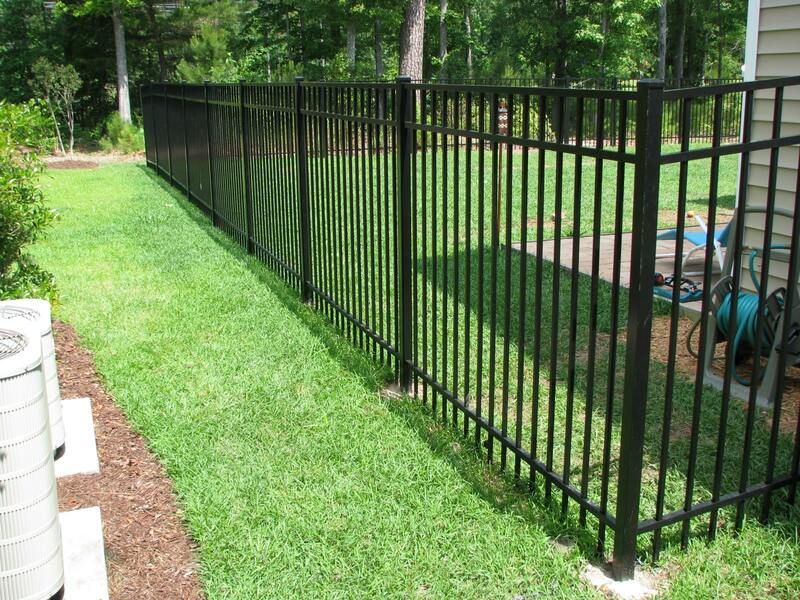 An aluminum fence is warranted by the manufacturer for life. 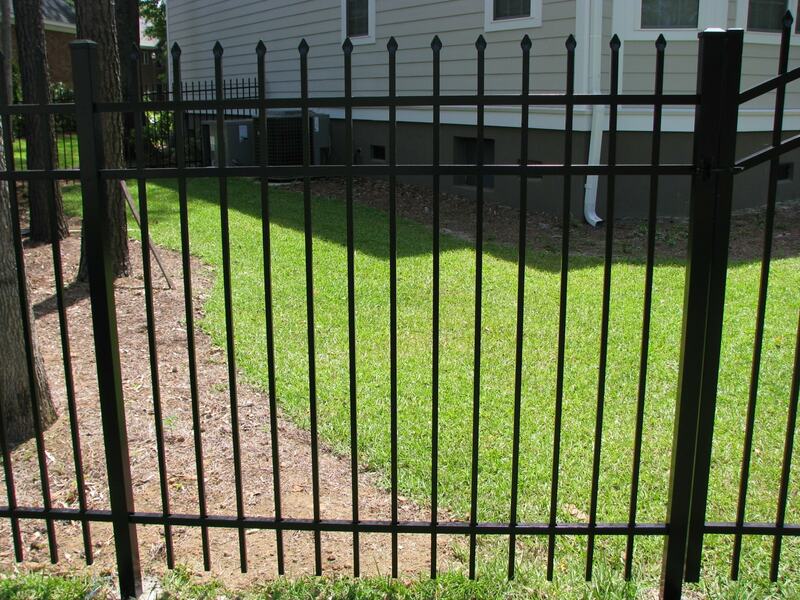 We have various styles and colors available for you to choose from. 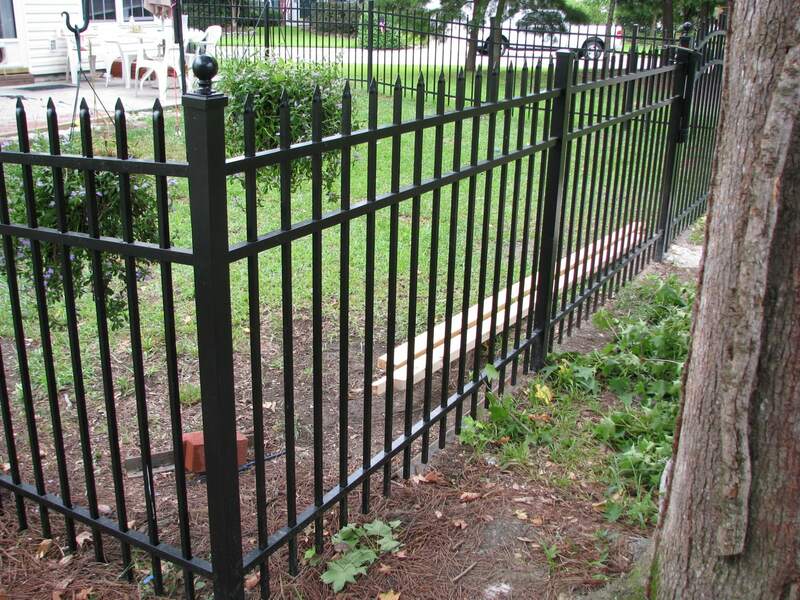 Standard heights are 48”, 54”, 60”, and 72” and other heights available by special order. 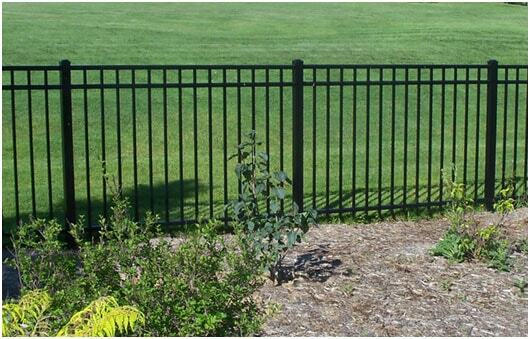 Aluminum fences are available in residential, commercial, and industrial grades. 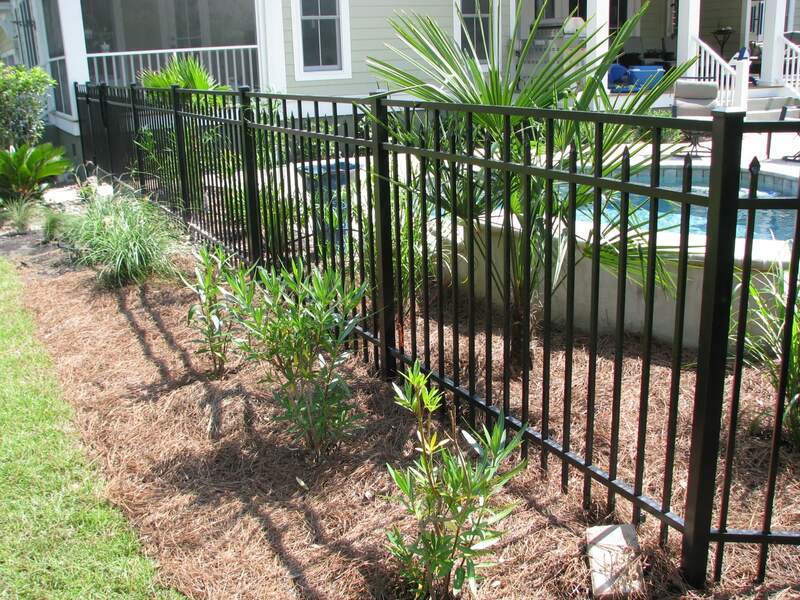 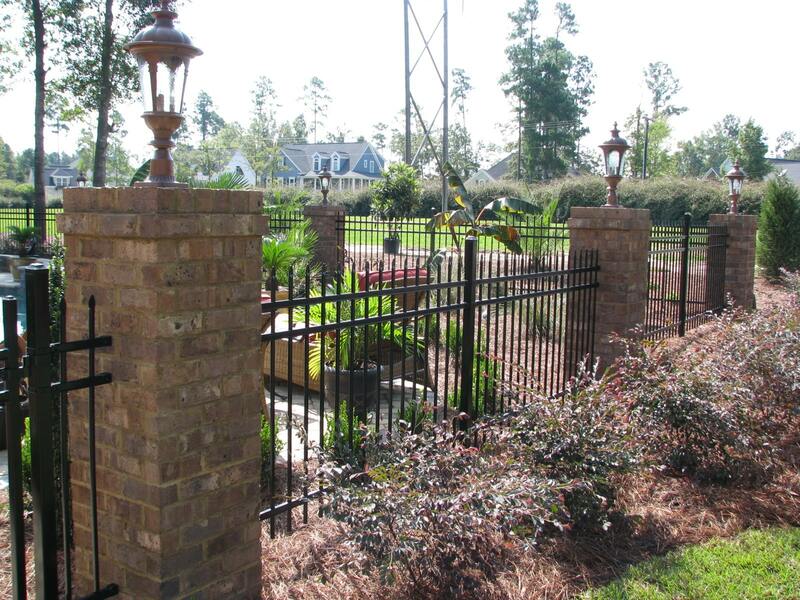 Carolina Fence Company uses numerous manufacturers, this ensures that we can provide you with a particular brand or style that your plans call for. 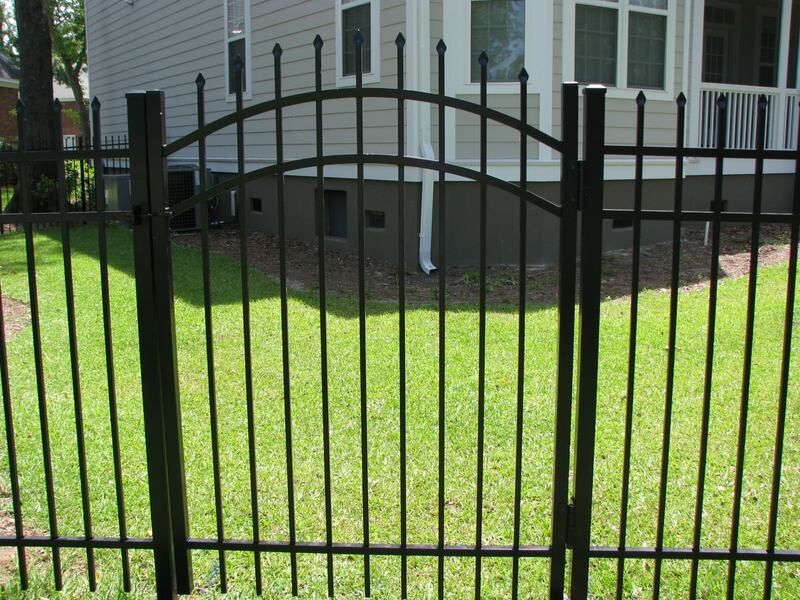 Automatic Gate Operator quotes are available upon request.